It’s been a while since Windows Phone took its last breath and now Microsoft’s co-founder Bill Gates is using an Android phone as his primary device. 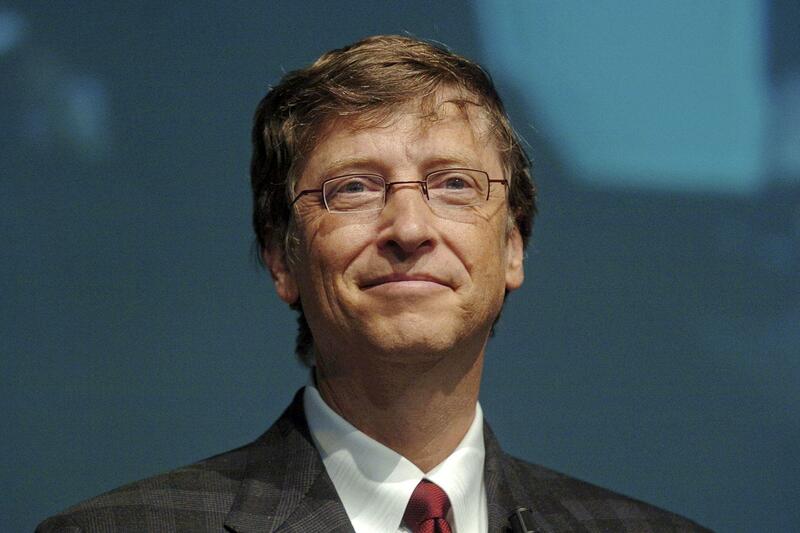 In an interview with Fox News, Gates revealed that he is using an Android phone. He did not disclose the name of the device, but he did say that it has “a lot of Microsoft software” on it. Our best guess is the special Microsoft Edition Samsung Galaxy S8 that houses a lot of Microsoft apps on it such as like Office, OneDrive, and Outlook. Also, Microsoft recently started selling the Galaxy S8 in its retail stores. Well, other Android devices also support Microsoft apps like the Microsoft Edition Galaxy S8 but it is the continued collaboration that Samsung and Microsoft have, that is expected to get stronger. These are the reasons enough why Gates would prefer using the S8 instead of any other Android device. Now that Gates is switching to Android, he still has no inclination towards trying his hands on an iPhone. Besides, he had also banned iPhones and iPods at home although he does regard Steve Jobs as a “genius”. Well actually, the relationship I had with Steve had every aspect you can imagine. Particularly in the last few years our friendship, which had always been there, was greatly strengthened, as he was dealing with cancer, and he had done such wonderful work at both Pixar and Apple. He and I had a lot in common. We were different in some ways. Steve was a genius, absolutely amazing. It’s great that Apple’s continuing to do good work. Gates went on praising Steve Jobs throughout the interview by attributing him for creating “phenomenal” in tech space. But regardless of all praises, he said, “No, no iPhone”. As the phrase goes, to each his own, Bill Gates has chosen his Mobile OS i.e. Android. You can watch the full interview on Fox News at 10PM ET.